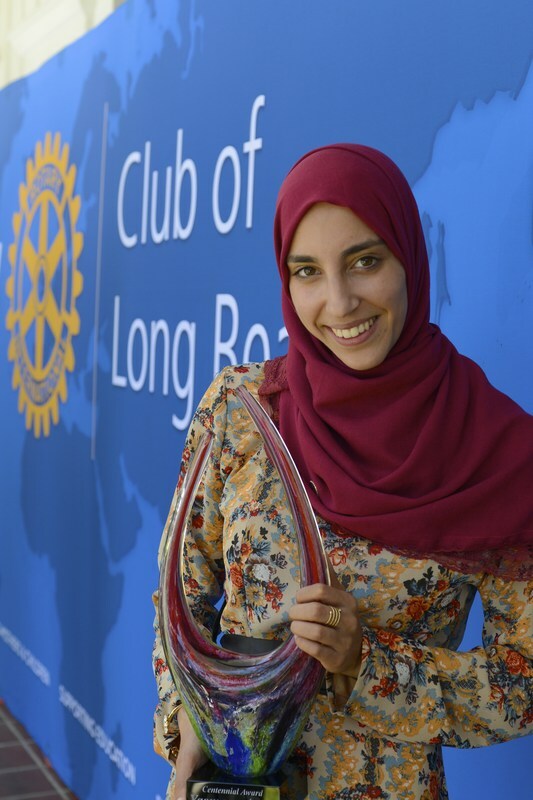 The mission of the Long Beach Rotary Scholarship Foundation is to provide the resources to deserving students with average and above-average grades so that they may attend Long Beach City College or California State University, Long Beach. It is our goal to assist those students who might otherwise not qualify for a scholarship and have a desire to learn and become responsible and productive citizens. Yasmeen Azam receives largest scholarship in Foundation history! The largest scholarship in the Foundation's history was awarded to commemorate the Rotary Club of Long Beach's 100th Anniversary! 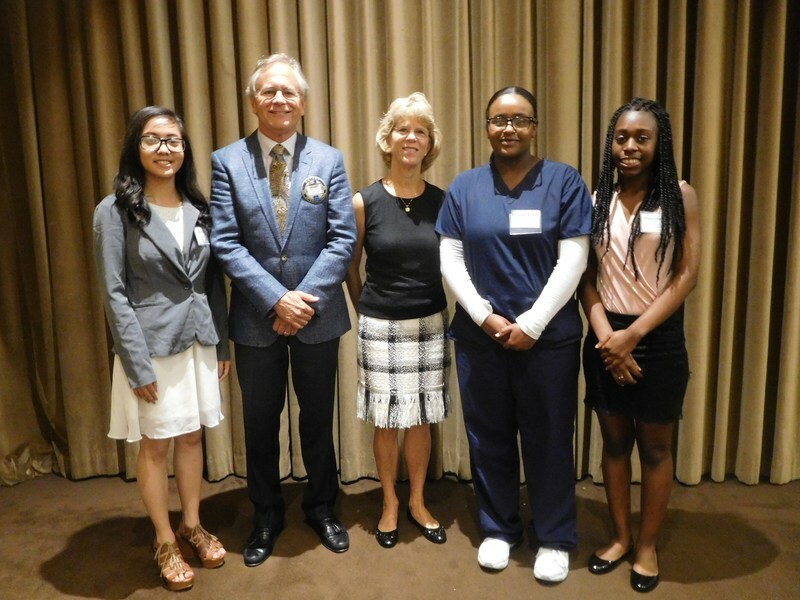 Welcome new LBCC Rotary Scholars! 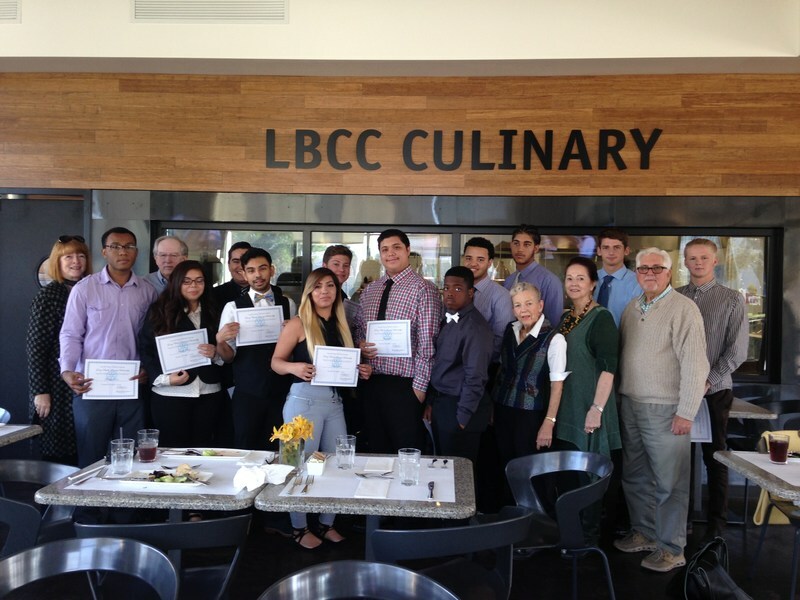 The Bistro was the setting for the Long Beach Rotary Scholarship Foundation luncheon hosting new LBCC Rotary Scholars. The Newell Family Scholarship is for a one-year period and open to June graduates of Long Beach Polytechnic High School or Long Beach Wilson High School, where members of the Newell family received their education.